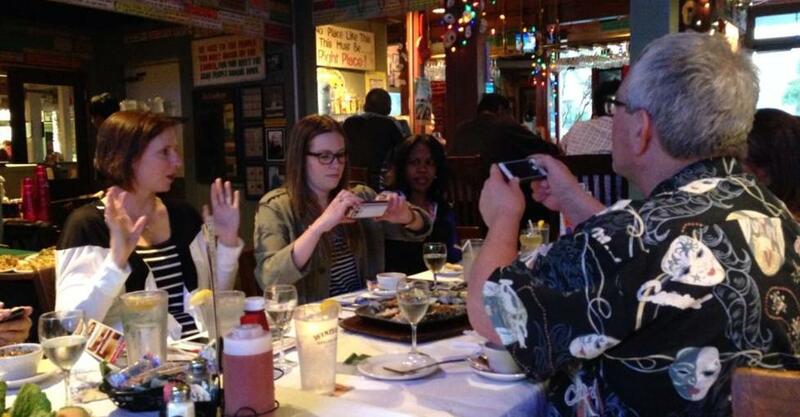 Part of our efforts to inform y&apos;all about all of the incredibly fun things to do in Mobile is helping journalists on their stories--- that tell the Mobile story. 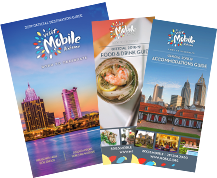 We have had the pleasure of hosting over two dozen journalists in Mobile and assisted about 75 journalists with Mobile facts, photos, story ideas and much more. Talking about Mobile is one of our favorite things to do. But, reading about Mobile in top-notch publications, may just take the cake. Take a look at all of the Mobile stories we assisted with in 2016! Quintessential Mobile: Where to Go and What to Devour in the Azalea City. Visit South.